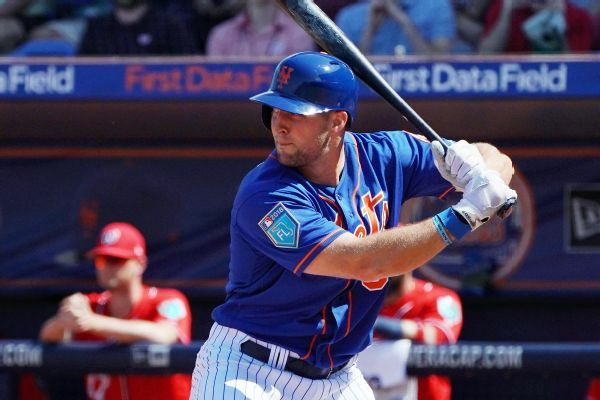 Tim Tebow will likely start the season at Triple-A after being reassigned by the Mets to minor league camp Tuesday. 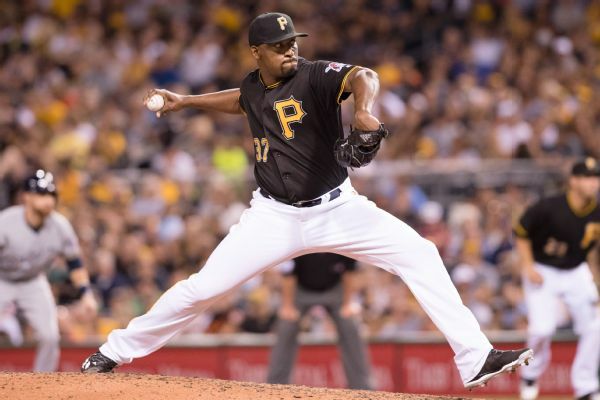 The Mets have signed reliever Arquimedes Caminero and outfielder Rymer Liriano to minor league contracts, adding depth in two areas where New York appeared thin. 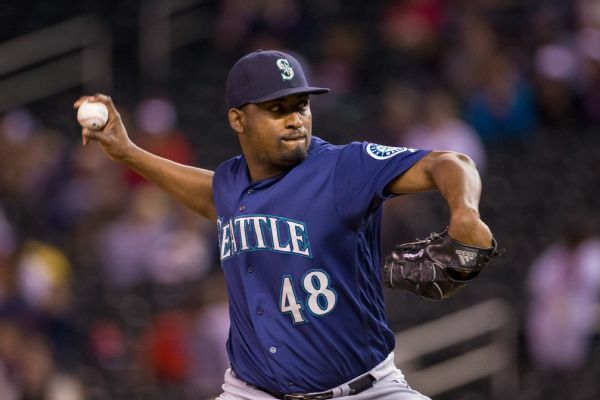 The Mariners made two trades Saturday, acquiring relievers Arquimedes Caminero from Pittsburgh and Pat Venditte from Toronto. 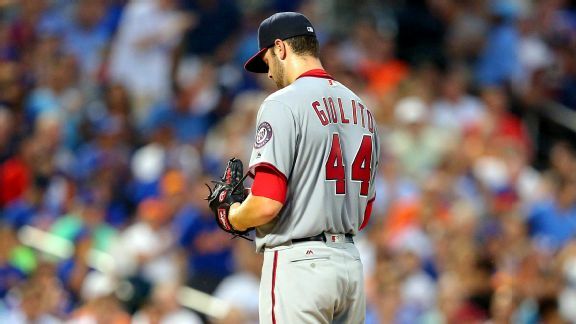 Two prized young right-handers -- Lucas Giolito of the Nats and Tyler Glasnow of the Bucs -- took the mound, but neither could beat division foes. 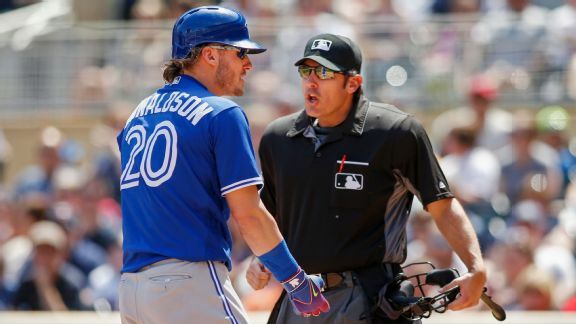 Josh Donaldson got heated with the Twins, and the Pirates keep getting under people's skin as pitching high and tight continues to be an issue. 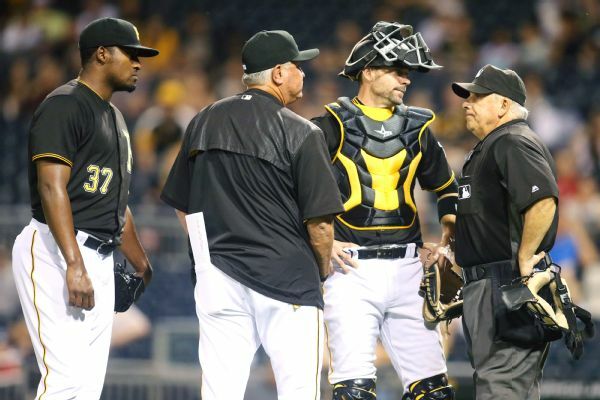 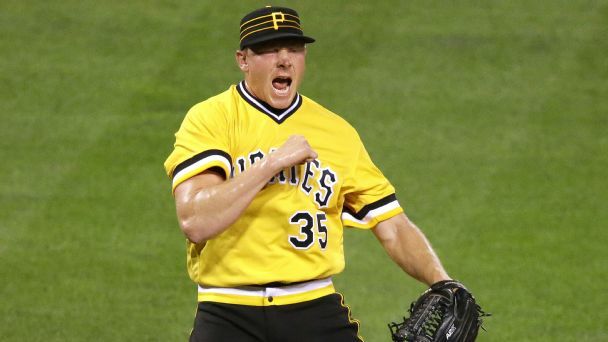 Diamondbacks manager Chip Hale wasn't happy after two of his batters were hit in the head by Pirates reliever Arquimedes Caminero on Tuesday. 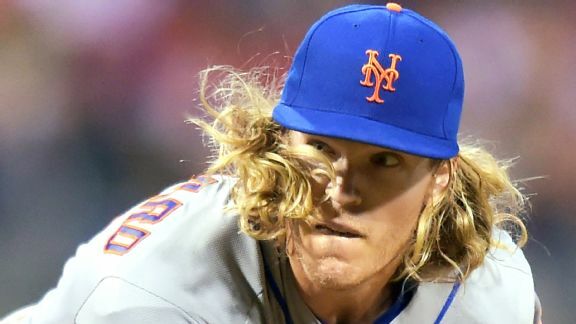 Noah Syndergaard, who has thrown 269 pitches registering 97 mph or more this season, gets the start Wednesday at Dodgers Stadium. 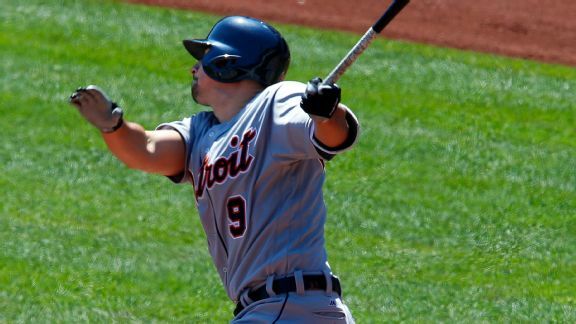 The Tigers are focused on plate discipline and getting on base instead of hitting for power, and it's paying off so far. 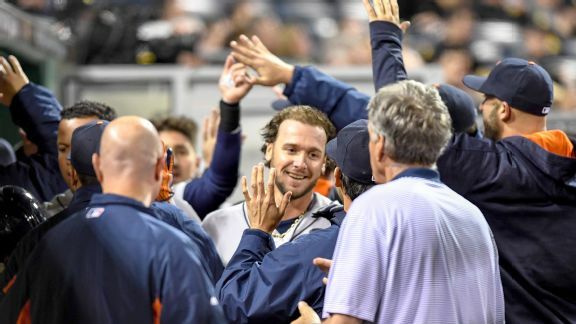 The low-risk investment the Tigers made on Jarrod Saltalamacchia already seems to be paying off for Detroit.